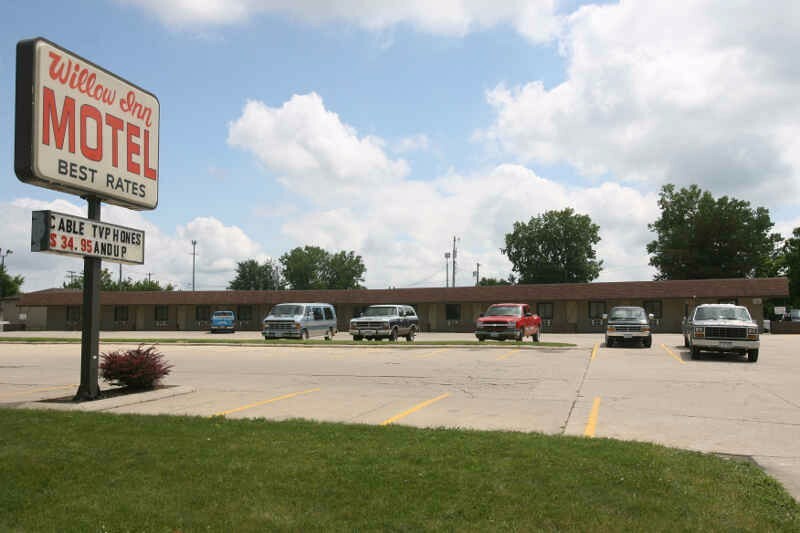 The Willow Inn Hotel offers 14 rooms (12 non-smoking), a lounge on-site, restaurants nearby and pets are welcomed. Kitchenette, microwave, laundry facilities, refrigerator are also available for guest use. Kitchenette, microwave, laundry facilities, refrigerator.